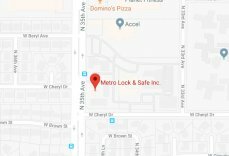 Alarmed Padlocks Phoenix | 24 Hours | Metro Lock & Safe Inc. If you need secure padlocks, but you’re worried that a run-of-the-mill lock won’t do the trick for keeping your valuables secure, consider alarmed padlocks in Phoenix from Metro Lock & Safe Inc. Unlike other locks that can easily be picked or cut, alarmed padlocks will sound an ear-piercing noise if someone attempts to compromise the locking mechanism. The loud noise can attract attention and scare away a potential thief–and noise is one of the best deterrents against crime, according to many crime experts. No matter what kind of items you need to protect–whether it’s a shed, a room, or personal items like a bicycle, snow blower, lawn mower, power tools, watercraft, motorcycles, electronics, and more–an alarmed padlock can provide an added layer of protection against burglary. If you have lots of toys you like to tow, our experts can also help you find the right trailer locks to protect you out on the road. 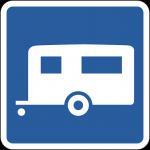 Whatever equipment you have hitched to your trailer can be susceptible to theft if you’re not careful, including boats, RVs, storage and moving vans, horse trailers, and more. It only take a few minutes for someone to unhook your trailer, hook it on to another vehicle, and speed away with your items. A trailer lock will prevent someone from being able to easily remove your trailer from the hitch, and keep your items safe, even when you can’t watch them 24/7. Protecting all your Phoenix toys and valuables is important, and we have dozens of solutions that give you added security and confidence. Call or come in today to find out how we can help. 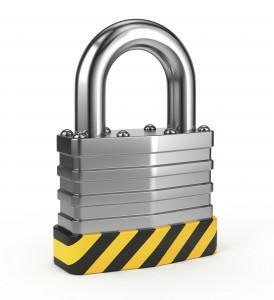 Call (602) 663-9828 or Contact Us for alarmed padlocks in Phoenix today.